A gold miner was remanded to prison yesterday by Chief Magistrate Ann McLennan after he was charged with the murder of a Brazilian. 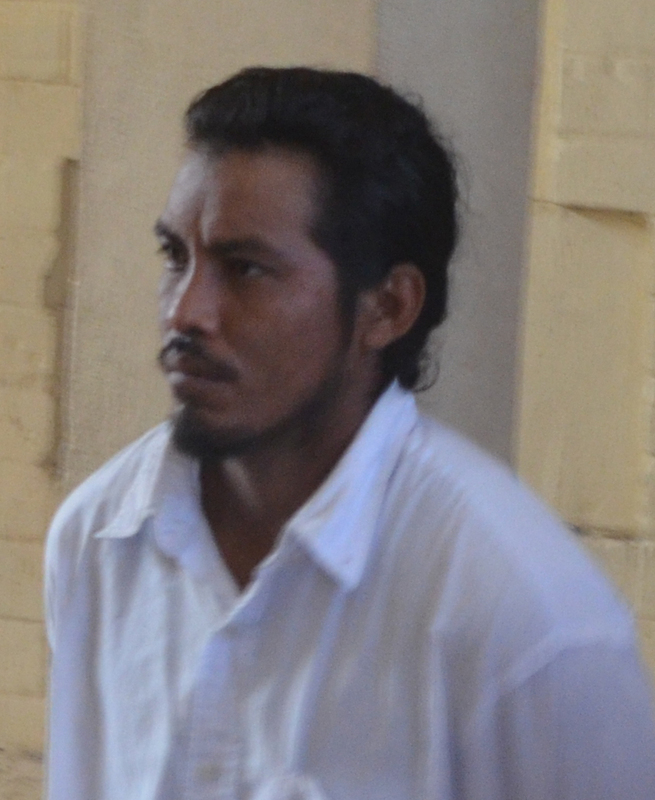 The court heard that Michael Melville, 29, of Lethem, allegedly murdered Jose Oliveira Silva at Arau, Wenamu River between December 2 and 5. Melville, who was not required to plead to the indictable charge was subsequently remanded. His matter was adjourned until March 21, 2016 and was transferred to the Kamarang Magistrate’s Court. A police press release on Monday stated that the body of Silva, 62, was found on December 5 at Arau, bearing marks of violence. Speaking to Stabroek News on Monday, Commander of ‘F’ Division Rabindranath Budhram explained that based on information gathered, Silva and another man were involved in a fight during which he was chopped about his body. Silva later died. The release went on to state that the prime suspect, Melville was arrested on Friday at Kaikan.